I’m hardly being hyperbolic when I state that I think world peace could be negotiated over a plate of shortbread cookies and a cup of organic Earl Grey tea. In fact, I think I have solved some of my own most pressing concerns with just that combination. Now, this may all be owing to my Scottish heritage and my penchant for all things old-fashioned and steeped in tradition—I am, after all, just an antique girl living in a modern world—but I am not alone in my belief in the power of a good shortbread cookie! 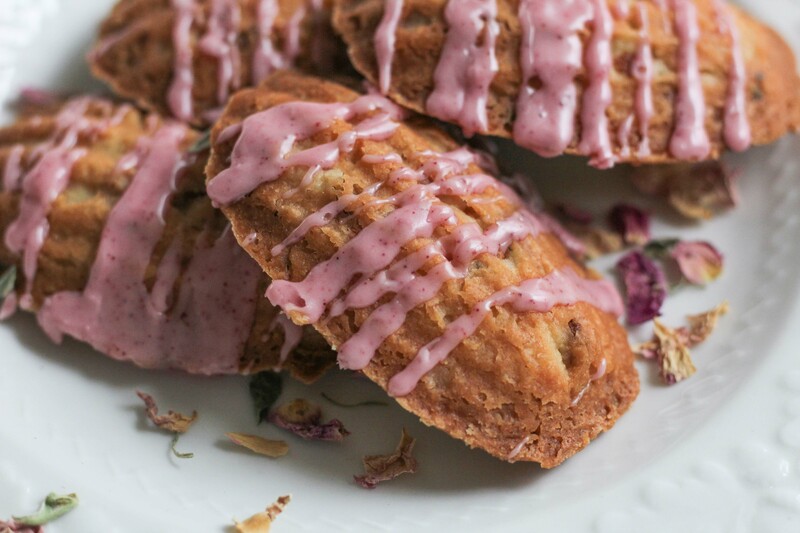 After trying these rose and orange shortbread madeleines, you’ll be a shortbread believer too. Soft rose petals and orange peel powder brighten the buttery sweetness of these shortbread cookies. Traditional madeleines are more of a sponge cake than a dense butter-y cookie, but the unique sea-shell shape of a madeleine mold practically begs for a wee bit of shortbread. So, despite being a departure from a “proper” madeleine, these cookies will absolutely delight. My technique for these rose and orange shortbread madeleines strays from the tradition of cutting cool butter into a flour/sugar mixture. Instead, I cream softened butter with powdered sugar and orange peel powder, and then stir in the rose petals and flour by hand so as to not overwork the dough. This method allows a little “lift” in the resulting cookie, with good mold imprints. Drizzled with a little orange-flavored icing and colored with just a pinch of beet root powder, these sweet little cookies are a real treat. Whether solving a global crisis, or simply looking for some personal peace and quiet, these rose and orange shortbread madeleines are a perfect way to unwind ... with organic tea, of course! Lightly grease 12-cavity madeleine tin. Cream butter, powdered sugar, organic orange powder, and rose water in the bowl of a stand mixer until light and fluffy, about 30 to 40 seconds. 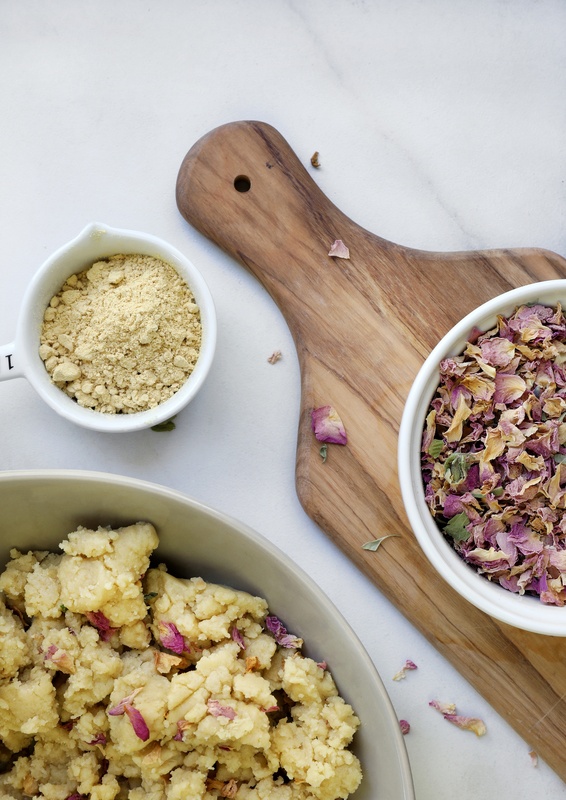 Add flour and organic rose petals, stirring by hand until well combined. Press one tablespoon of mixture firmly into each cavity of mold. Bake on center rack of oven for 15 minutes, or until edges are lightly golden and center of the cookies appear “dry”. Remove from oven and allow to cool for two minutes. Gently remove cookies from mold. To make icing, whisk together powdered sugar, orange juice, and optional beet root powder. Adjust juice if needed so that icing is a thick but drizzle-able consistency. Drizzle icing onto ridged side of cooled madeleines. Allow icing to set for at least 10 minutes before serving. 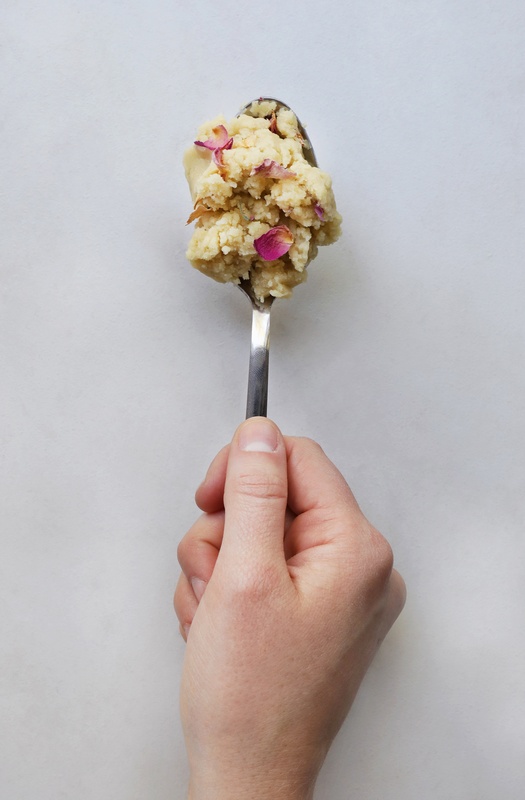 Looking for more floral Culinary goodness? Make Devon's Fresh Elder Flower Syrup! Devon is a writer and author on subjects of holistic and sustainable living at NittyGrittyLife.com. 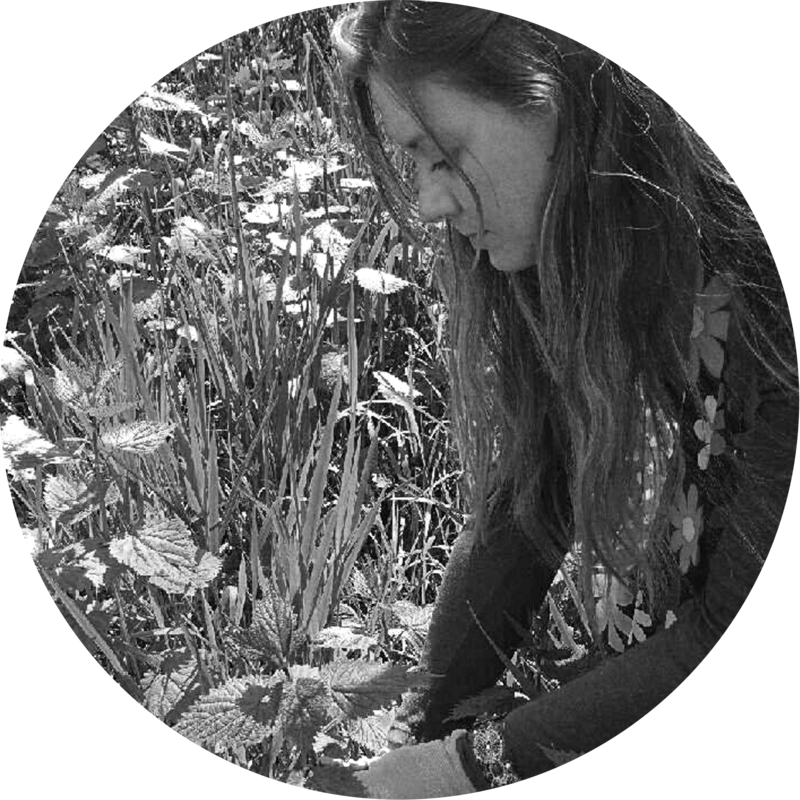 She has a degree in Complementary and Alternative Medicine from the American College of Healthcare Sciences, and her first book, The Backyard Herbal Apothecary, will be published by Page Street Publishing in Spring 2019. Devon's work outside of Nitty Gritty Life can be seen at LearningHerbs.com, GrowForageCookFerment.com, AttainableSustainable.net, and in the magazine The Backwoods Home. Devon's second book, as yet untitled with be published Fall 2019.